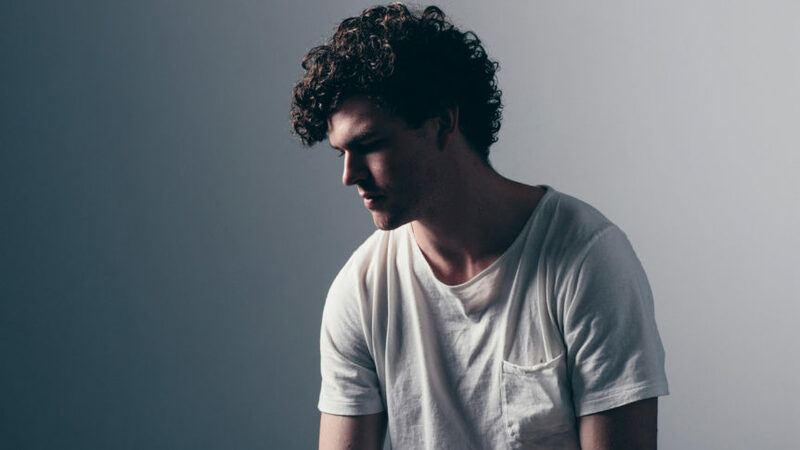 James Gabriel Keogh (born 1 December 1987), better known as Vance Joy, is an Australian singer-songwriter. He signed a five-album deal with Atlantic Records in 2013. He released his debut EP God Loves You When You’re Dancing in March 2013. His song “Riptide” was voted number 1 on the 2013 Triple J Hottest 100. Joy released his debut studio album Dream Your Life Away on 5 September 2014 in Australia and on 9 September 2014 elsewhere. At the ARIA Music Awards of 2015 he won Best Male Artist.